The most recent issue of Ahorn Magazine is now online. Created by Daniel Augschoell and Anya Jasbar, Ahorn is a great collection of reviews, portfolios and essays. 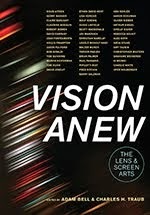 I was honored to be asked to include a book review in the latest issue. 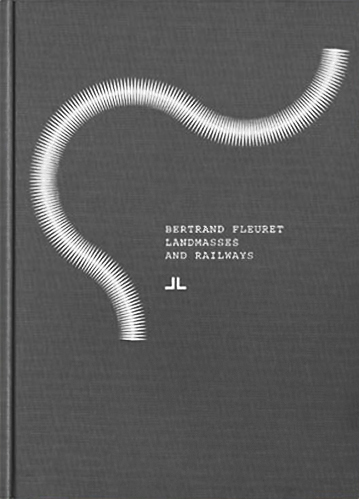 Having recently discovered the strange and enigmatic work of Bertrand Fleuret, I choose to write about his most recent book - Landmasses and Railways (J&L Books, 2009). Also included in the issue are the photographs, writings and reviews of Shawn Gust, Daniel Shea, Ben Alper, Andrea Diefenbach, Ian Aleksander Adams and Nicola Kast. Check out the essay here along with the rest of the magazine. Adam, I enjoyed reading your review. Hopefully I'll see the book itself sometimes soon. Thanks Ian. I enjoyed your essay too. This book is probably one of the best Ive seen in a long while, and keeps getting better with multiple viewings. Its freedom, while remaining cohesive in the way the book is constructed, is very inspiring, visually and emotionally. 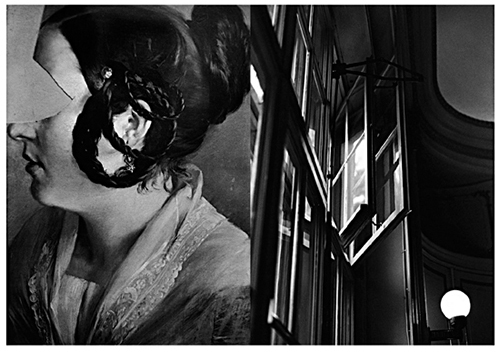 Until now your blog has an impeccable selection of works. Thanks, I look forward to discovering something I might not have heard of through you since our tastes seem akin. Thanks Greg. It was an exciting find for myself as well. The book has a great deal of complexity and depth that rewards repeat viewings. I've returned to my copy many times.